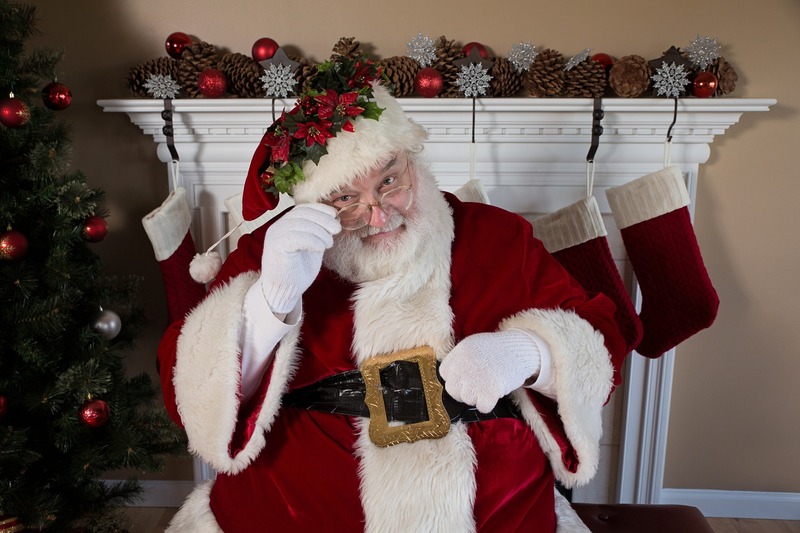 Santa Claus has been coming to town… the town of Bluffton! It’s becoming a holiday tradition, in advance of Christmas, for Santa to tour local neighborhoods and greet the good boys and girls in Bluffton… Local firefighters continue the tradition and will be driving through local Bluffton neighborhoods on a fire truck, with Santa on top, so Santa can wave a Season’s Greetings. The trips will be every Monday through Thursday sometime from 6 to 8:30 p.m. and they already began on December third. See the schedule below to learn more. Santa only has time to visit the main roads in the Bluffton neighborhoods above. So, please make your way to those streets if you wish to see him and wave back a Season's Greetings. There will be no rain make ups this year and Santa aplologizes for that; but, time is limited during this season. 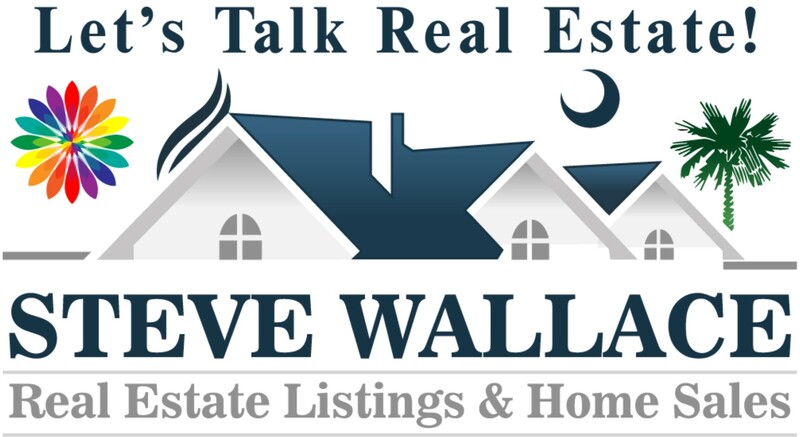 If you're thinking of buying or selling a Bluffton neighborhood home, during home during or after the holidays, please know that Steve Wallace Real Estate is at your service.  We assist relocating home buyers and home sellers throughout the year and during the holiday season. We provide top realty services to folks relocating to and from Greater Bluffton, South Carolina Lowcountry, areas including Bluffton, Hilton Head Island, Okatie, Sun City Hilton Head and areas beyond. 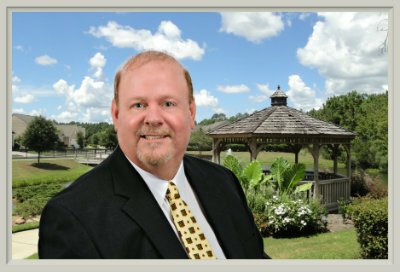 Speak with Bluffton resident Realtor, Steve Wallace, to learn more today and follow the links below to search homes for sale. On your journey, to your next home, make your first move a call, to Steve Wallace, Realtor. ENJOY OUR HOLIDAY VIDEO BELOW AND KNOW THAT STEVE WALLACE REAL ESTATE CAN HELP YOU FIND GREAT SOUTH CAROLINA PERMANENT RESIDENCES AND VACATION HOMES FOR SALE. Greater Bluffton, South Carolina, Happy Holiday Wishes for a Very Merry Christmas and a Happy New Year!